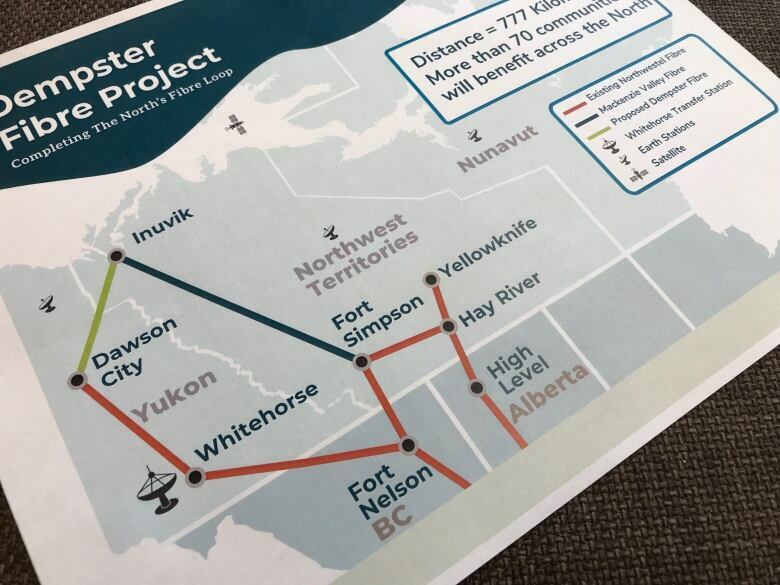 A nearly 800-kilometre fibre optic network will be built to connect Inuvik, N.W.T. and Dawson City, Yukon, which the federal and territorial governments say will put an end to widespread internet outages in remote communities. 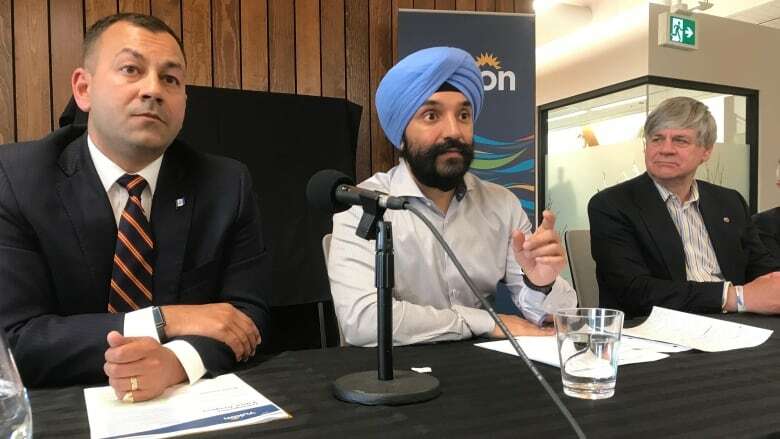 Navdeep Bains, the federal minister for innovation, science and economic development, announced plans to develop the $79-million fibre line alongside Yukon MP Larry Bagnell and Yukon's economic development minister, Ranj PIllai. Access to high-speed internet is an essential service that should be available to all Canadians, Bains said at the announcement in Whitehorse on Wednesday afternoon. The federal government's investment will help students upgrade their education and help businesses connect with people who want to buy their products, he said. The line will affect communities in Yukon, Nunavut, Northwest Territories and northern B.C., making internet service more reliable in Canada's North. Currently, a cut to the fibre line can cause internet outages in several communities across hundreds of kilometres.